If you own the Tecno boom J7 android phone, here is a valid tutorial in regards rooting the Android phone. The Tecno J7 boom android device, according to the brand, is the best music phone at the moment. Although I have no reason to doubt that, it’s actually nice to know that the device can actually be rooted easily without having to use a computer. Simply put, the Tecno boom J7 can be rooted in 3 minutes. 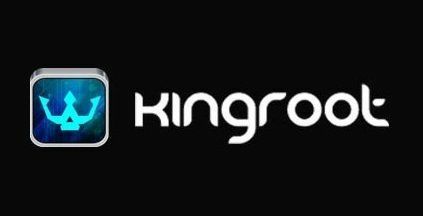 Where Can I Download Kingroot Apk app? In rooting the Tecno J7 android phone, the basic requirements are having a fast Internet connection on the mobile phone and having kingroot rooting application installed on the Android phone. You can download the app from the official website here but if you want to save yourself some stress, you can download from this Direct link here. Extract the downloaded file and install the kingroot apk file. Step #1. First and foremost, if you are just using your Android device for the first time in downloading an app from an external source, you will need to enable the functionality. To do this, please navigate to settings > security > check Unknown Sources. After that, installing the above kingroot app should be easy. Step #2. Please make sure you have a good data connection enabled on the Android phone before launching the app. Step #3. When your data connection has been ascertained, launch the kingroot app and tap on the blue button at the button to start rooting. Step #4. Depending on your network strength, the rooting process may take up to 3mins or more. But all that is required is that you wait till the reading gets to 100%. Step #5. When it gets to hundred and the process is complete, you should see a blue box with some Chinese words on it, just tap on it. Step #6. Another page on the app will be displayed to you. Wait till you get the check mark symbol on the app which means the device has been rooted. Step #7. When done, you should reboot the phone. When the phone is fully started, check through the apps menu and you should find KingUser app automatically installed. That shows the phone has been successfully rooted. If you are still not satisfied with the KingUser app installed as a means of showing that the device has been rooted, you can download and install the Root checker app from Google play store here and use that in verifying. The process is very easy. Rooting your Tecno J7 boom android phone is as easy as that. What could happen if things go wrong? hey, I’m planning on rooting my boom j7, how can I be sure that this is safe and my phone won’t stop working? Guys I ad a similar problem wile trying to root my techno j5 boom…I downloaded kingroot and tried root in ma gone with my internet connection…it wasnt successful…I saw a post about “how to root tecno j5 with a computer”…. I downloaded all the necessary apps needed for it…but yet it wasn’t successful….until lata b4 I find out ow to root my fone perfectly…..its veri simple….i switchd on d hotspot on ma bb curv 7 den i connected my tecno to it tru wifi…den i clickd on d kingroot app on my tecno…den i clickd on d big centrre button which says ROOT…den it started rootin. 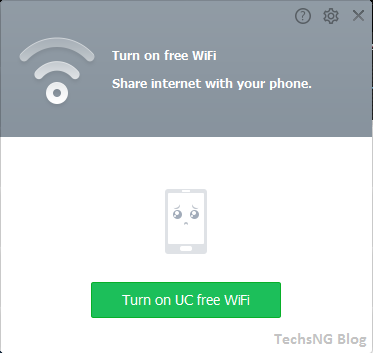 .i was scared dt it wuld stop half way…but lyk afta 3 or 4 min…it ad successfully rooted my fone..i was suprised and happi…meanin for kingroot to root ur fone….u nid a strong data connection preferebly a WIFI network….. I rooted my tecno j7 with king root kk but superus was not installing the binary codes and all my Google stuff were not working that’s my playstore and Gmail, so I just went and flashed the phone and it came back to normal. I want to root it again with kingroot. Buh I’m afraid it might happen again. Should iIgo ahard and root it again? 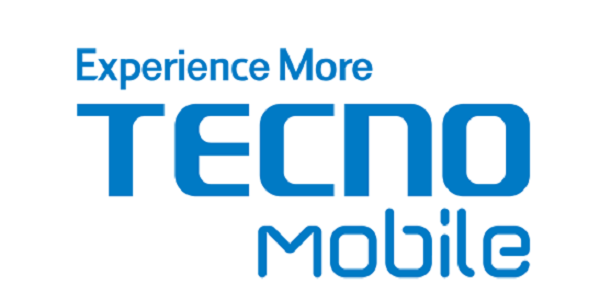 Hi, how can I restore network to my Tecno J7. I gave it to a roadside to fix the charging point and now. it. does. not receive network signals. plss i hav locked my tecno J7 by using the ant-theif tracker plss can u help my?? pls any help on how to root tecno boom j5……i av tried using kingroot,framaroot and so on but all to no avail…….please i will appreciate any help on that please…. Hi I managed to root and install CWM on my tecno boom J7 but now I’m looking for a custom rom. Any ideas? I was able to root my J7 using your method. Thanks for that. The issue I am having with my TECNO J7 is tht I can not set any other launcher as the default. Can you help me resolve this? Hello Steve, i am glad the rooting process works for you. Unfortunately, i cannot help with your question because i currently do not have the device at hand. I sincerely apologize for this. But you can try using Smart Launcher and setting it as default in Home under settings. WHAT IS THE USE OF KINGROOT? Zimie, it’s used in rooting most android phones. 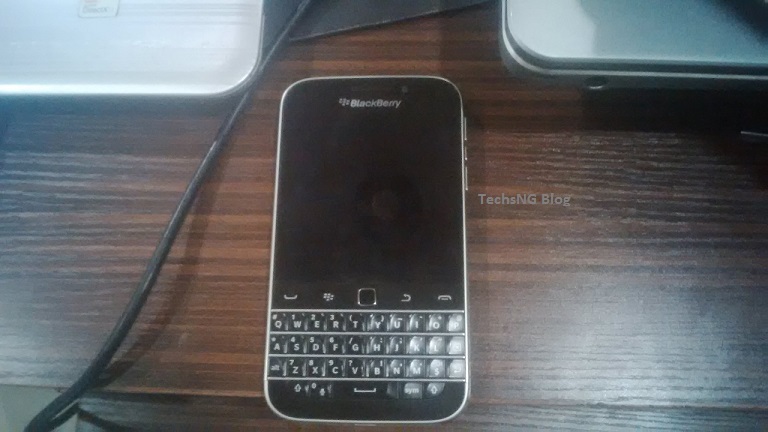 hey bro I have been trying to root my mtn smart s720i but no luck… pls what do I do…and is there a way to change the imei without rooting the phone!??? Please I need your help Oga Sam. I have been trying to root my infinix zero 16g, 2g ram version for a while now without any success. The new problem I encountered while trying to use the manual root method was “the pmt for the rom has changed it must be downloaded” error on sp flashtool. I didn’t get the yellow line or OK on the spflashtool, but it showed the red line. Please how do I find my way around it. Thanks in anticipation.